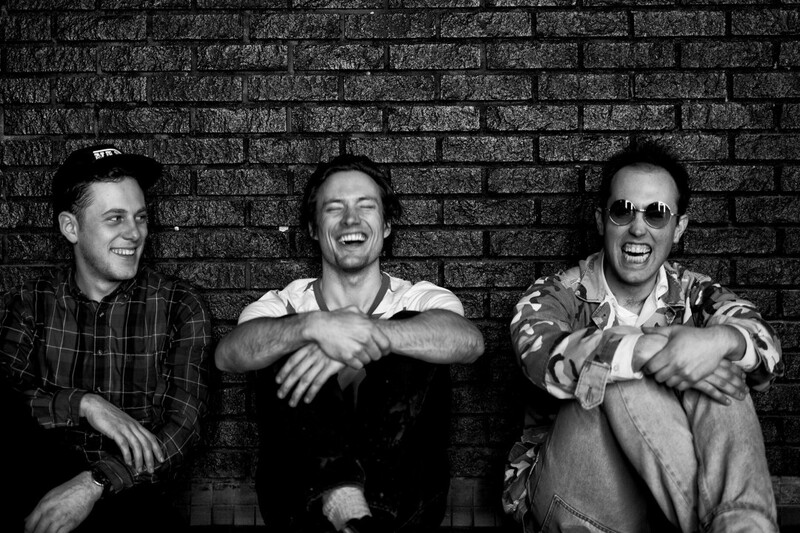 Noisey.com has premiered The Dirty Nil's new album Master Volume. It will officially be released on September 14, 2018 via Dine Alone Records. You can listen to the record here.